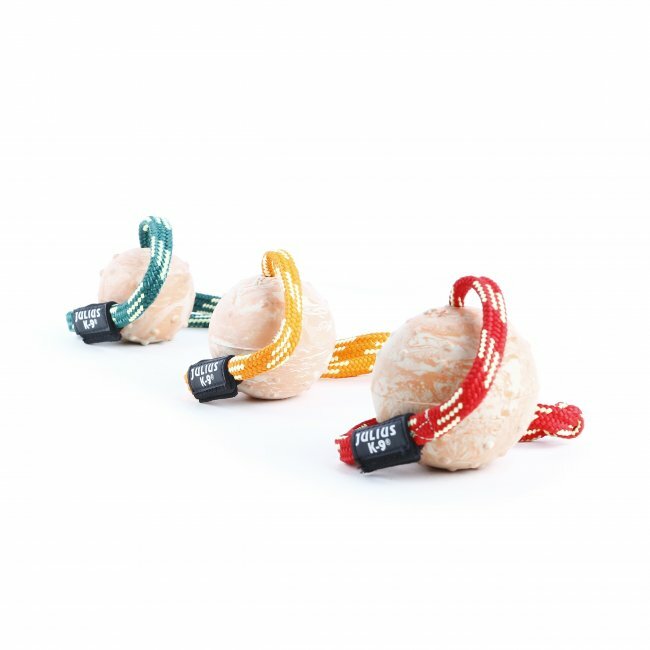 Balls are the most often used dog toys, that's why it's essential to have one that’s high quality, well-designed and what fulfills all the requirements of the dog and handler. 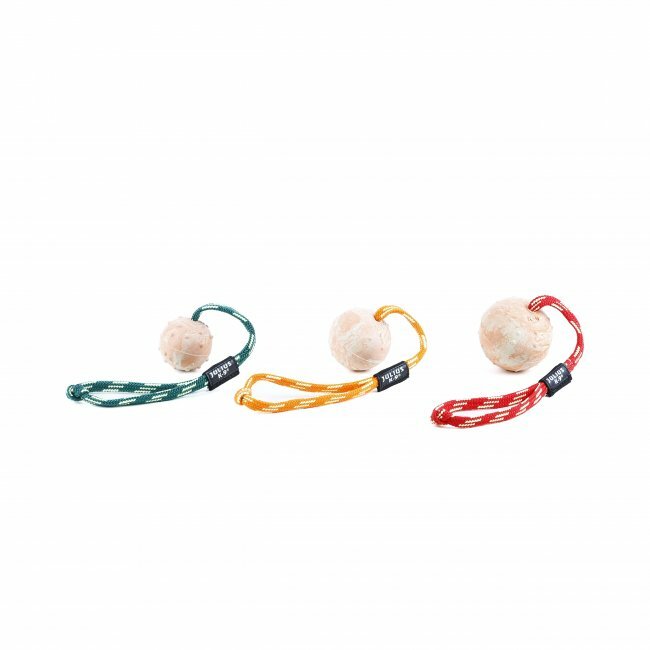 Our balls are made of natural cautchouc, the grip is really comfortable for the dog thanks to the special surface design. 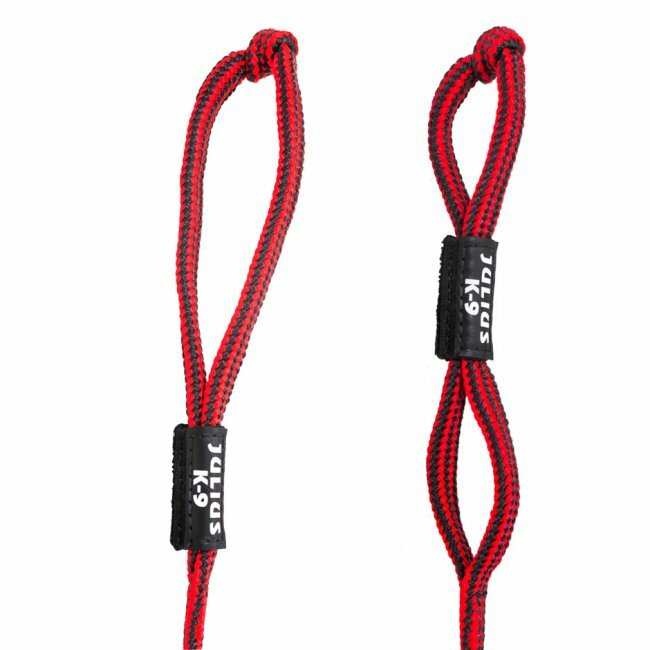 The attachment of the string is very stable, also during heavy use, the string itself has great tensile strengh. The closable handle protects the dog from injuries that can be caused by the loop if the dog steps into it. The product is available in 3 sizes, so you can find the right one whichever breed you have. The color of the string may vary.